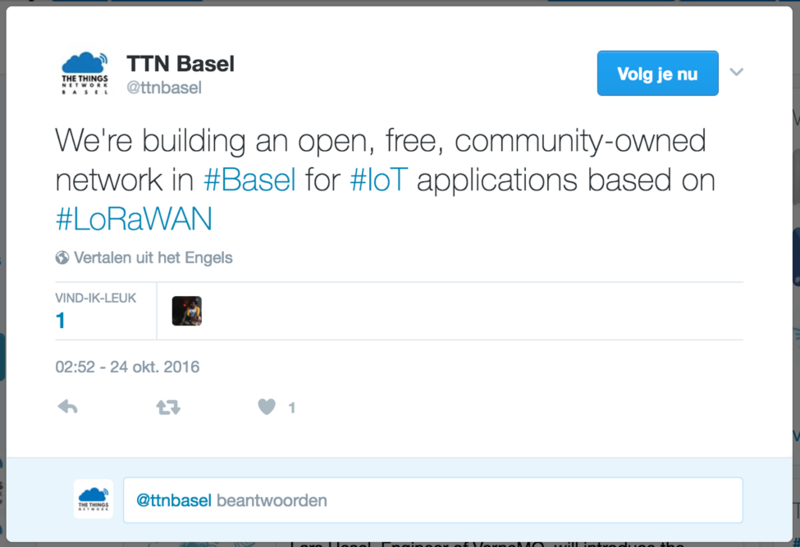 Amsterdam, 8 February 2017: The Things Network is set to expand across Switzerland with a nation wide country page to accelerate the rollout of the open IoT network. 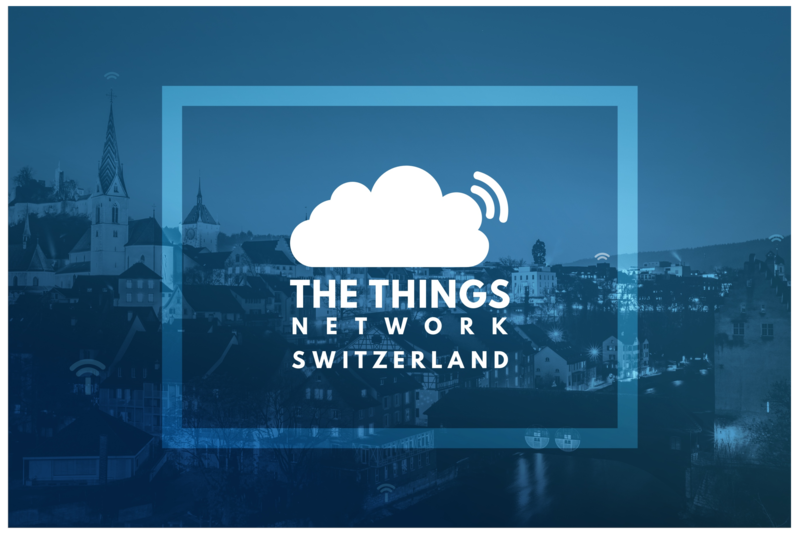 Gonzalo Casas from Zurich, the Country Evangelist for The Things Network, will be further taking this initiative to cover the whole of Switzerland. 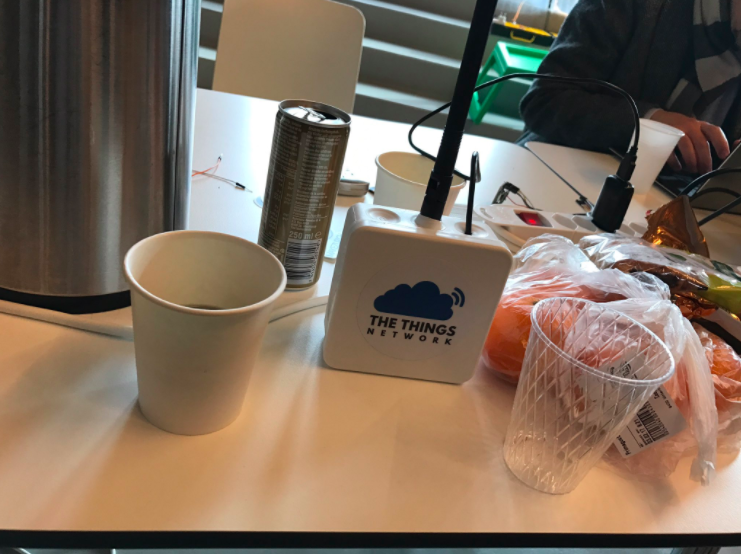 The Things Network initiative was started back in August’15 in Amsterdam with a simple yet powerful mission to cover the world with an open, crowdsourced Internet of Things data network. One of the key differentiators is that the network is owned and operated by its users. 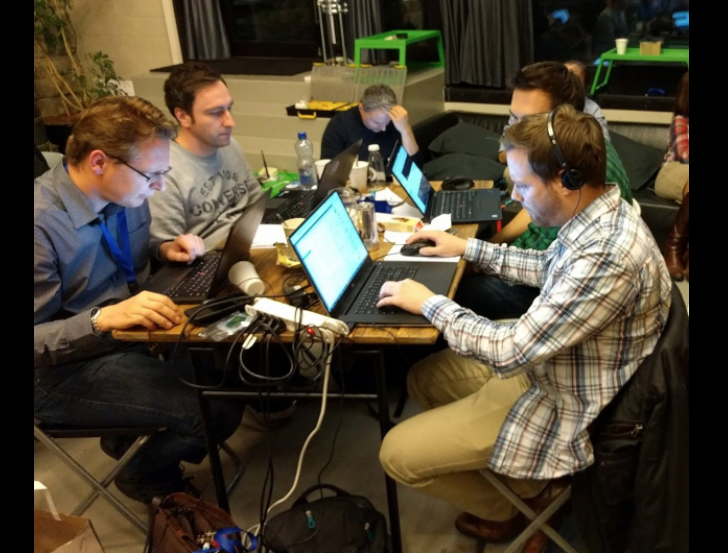 With the involvement of local citizens, companies and universities, the entire city of Amsterdam was covered with this network in less than 6 weeks after which use cases were built on top to create value on the network. The initiative has now expanded to over 350 cities spread across 80 different countries around the world. 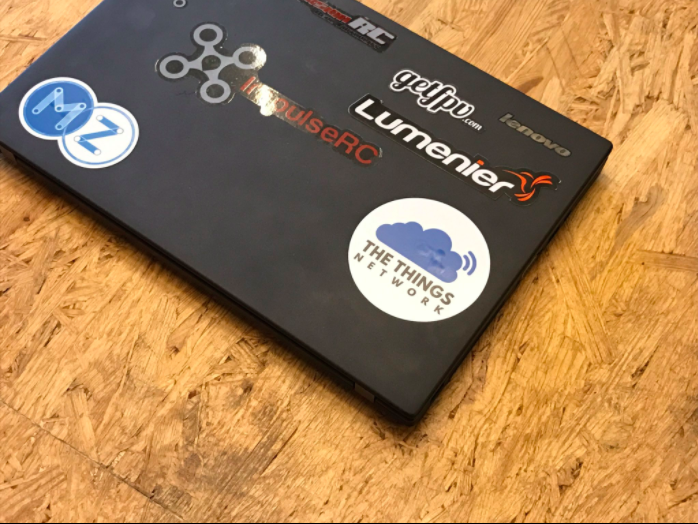 The Things Network uses LoRaWAN™ which is a Low Power Wide Area Network (LPWAN) technology intended for wireless battery operated devices using limited bandwidth. 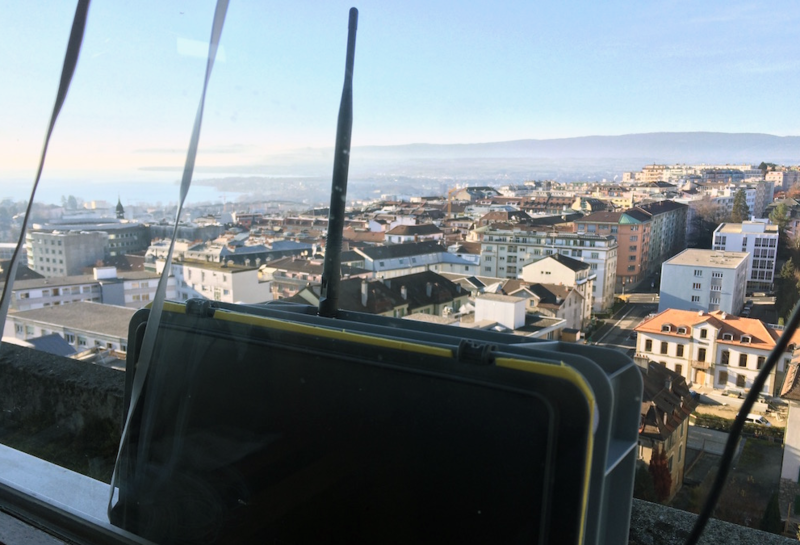 LoRaWAN™ is an ideal option for large scale IoT deployments due to low power consumption and long range connectivity it offers. 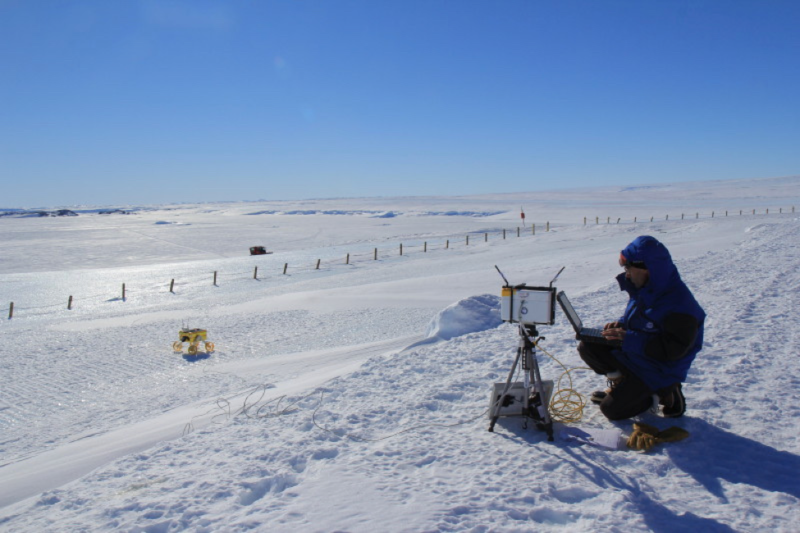 Also because of low cost equipment, people do not have to rely on large corporations to build such a network. 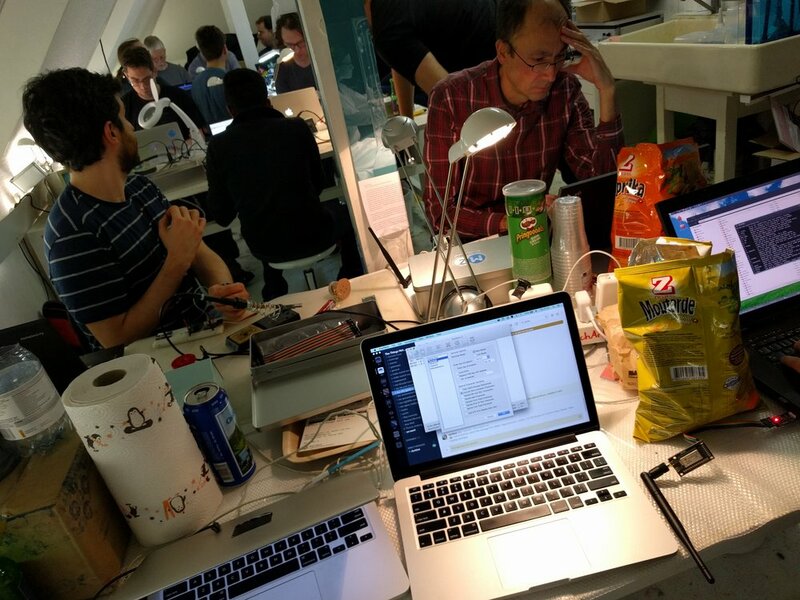 Instead, they can crowdsource the network and make it publicly available. With over 300 people from 8 cities in Switzerland, things are now beginning to getting significant. Start-ups, governments, corporates and universities are now involved with this initiative. 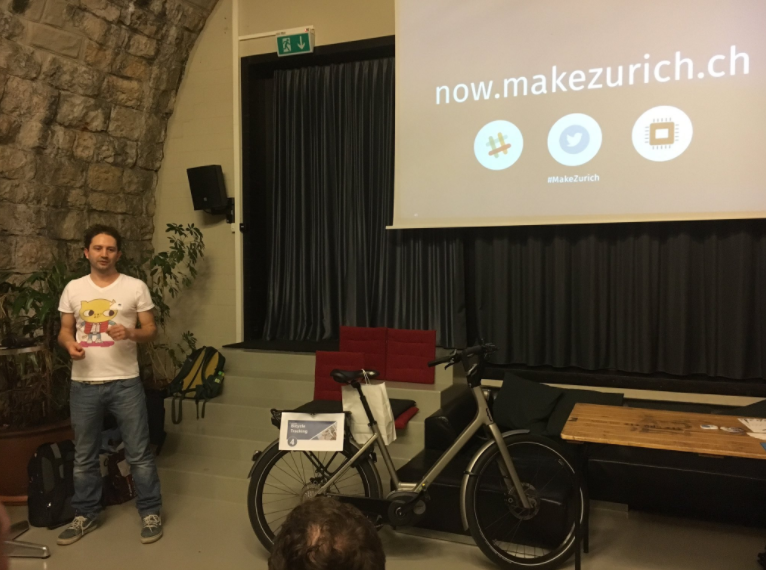 At the Make Zurich event, the community is bringing together the local citizens along with the city administration to explore new ways of solving city problems. A good example of how bottom-up innovation can contribute to the society with the help of open networks and civic tech. 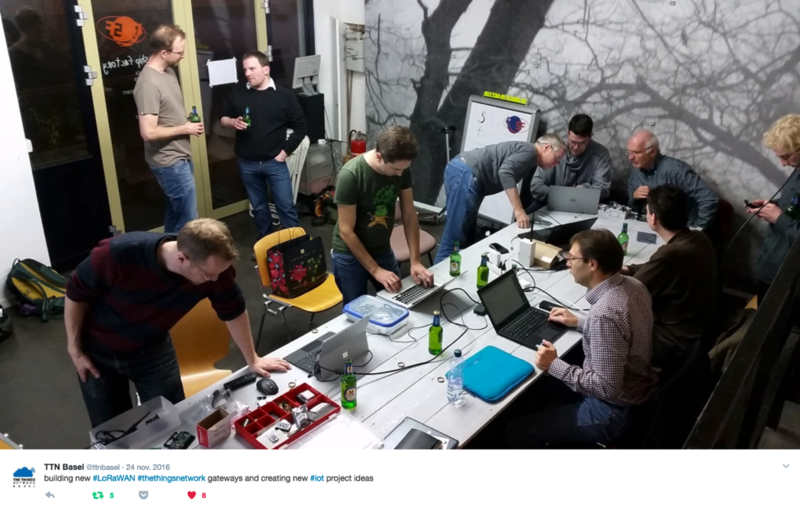 “The pre-existence of a very strong hacker/maker local scene built around the IoT Zurich meetup group and the impressive work of Core Team in Amsterdam has been instrumental to the amazing growth of The Things Network community in Zurich. 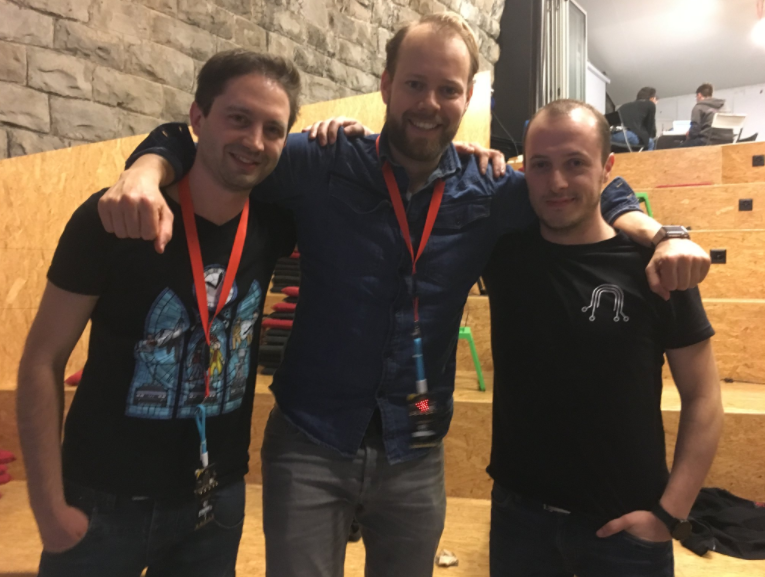 In the past year and a half all of this has acted as the catalyst for a movement to bring open source to the networking infrastructure of Switzerland.” says Gonzalo Casas who is the organizer of the Make Zurich event and one of the first community member in Switzerland. 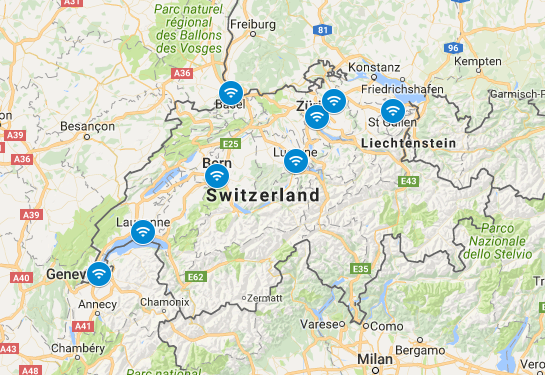 In August 2016, the middle land of Switzerland was like a LoRaWAN desert. 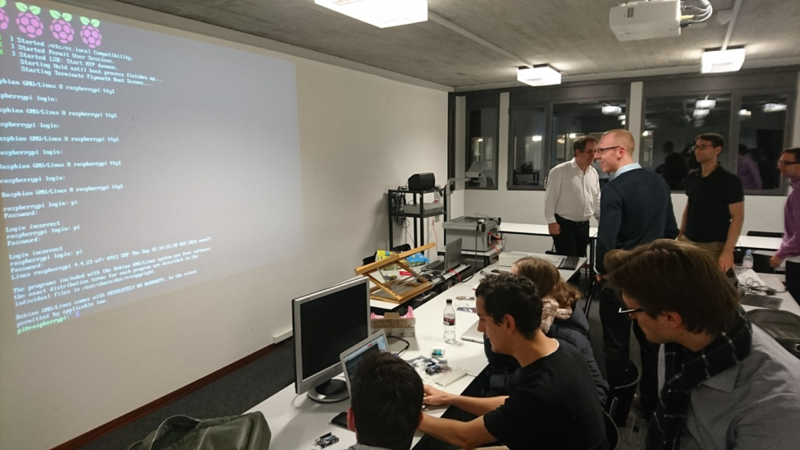 A handful of enthusiasts decided to follow the success story of Amsterdam and Zurich by starting the rollout of the network around Bern. 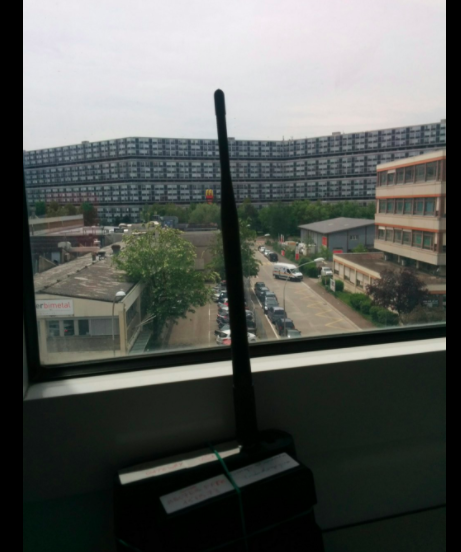 For this ambitious goal, Bern University of Applied Science decided to integrate their research and conducted tests around The Things Network. 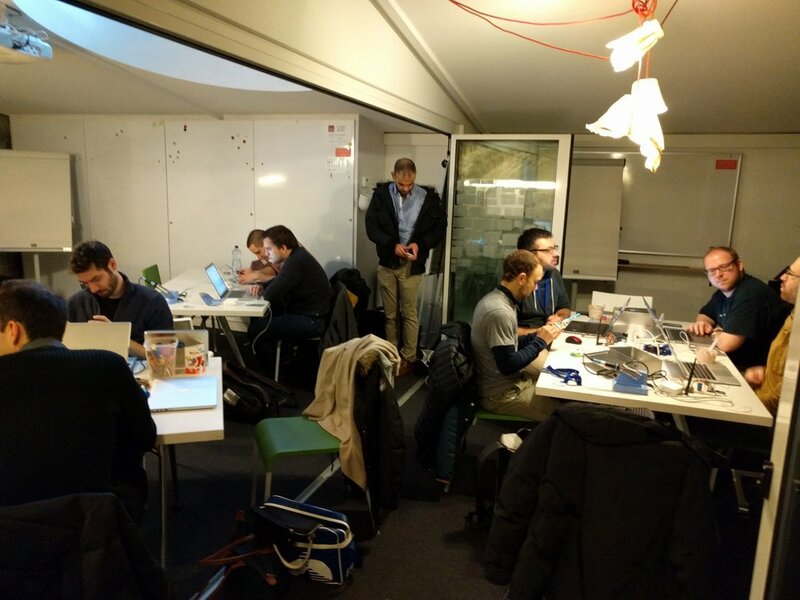 Since then the community in Bern has grown steadily, academic projects have been launched, companies have brought in their ideas and workshops have been organized. 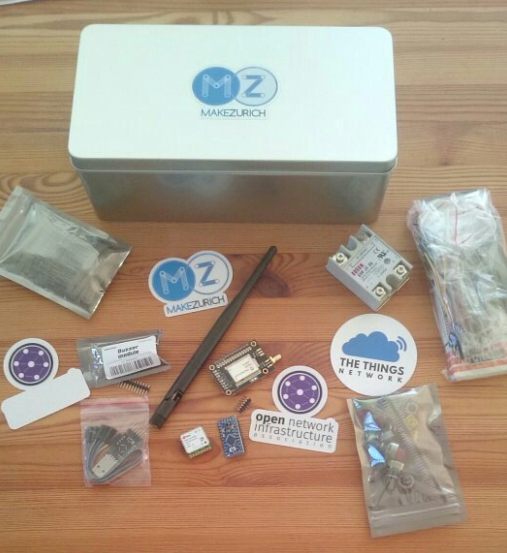 The growing number of community meetups have been instrumental in building up new relevant use cases for the society. 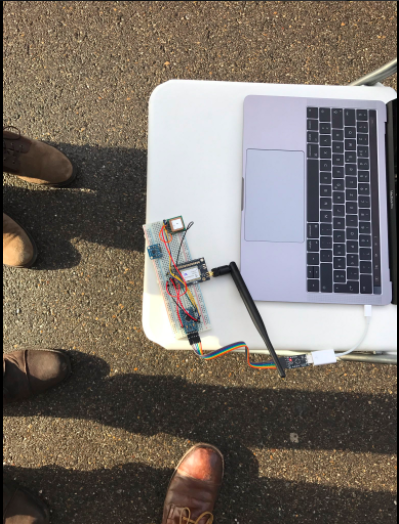 Some of the examples include: Geofencing cows - modernising livestock monitoring, Smart City projects - measuring ground water level, preventing theft of bikes, environmental monitoring and many more. 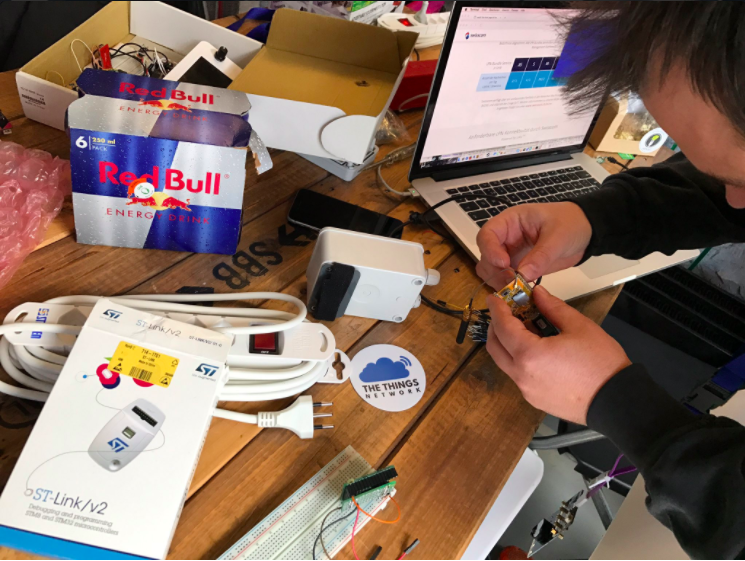 The community in Switzerland is a fine example of how lowering the entry level to the mobile IoT technology is allowing everyone to collect experience and realize their ideas. 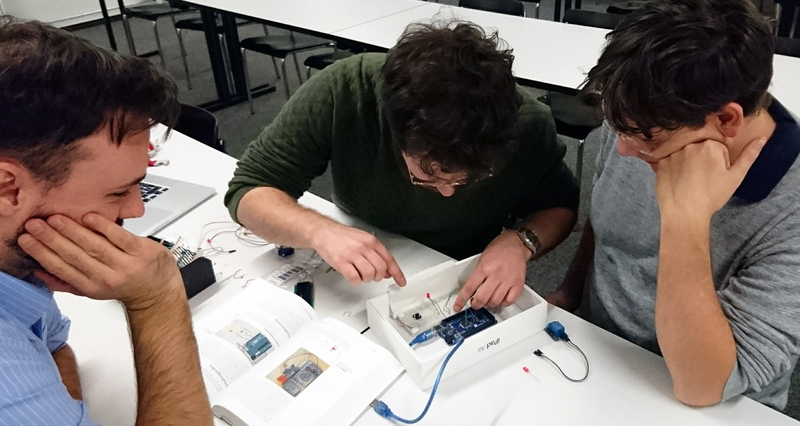 To reach interests from makers to professionals, collaboration across the various stakeholders will play a crucial role in the future. 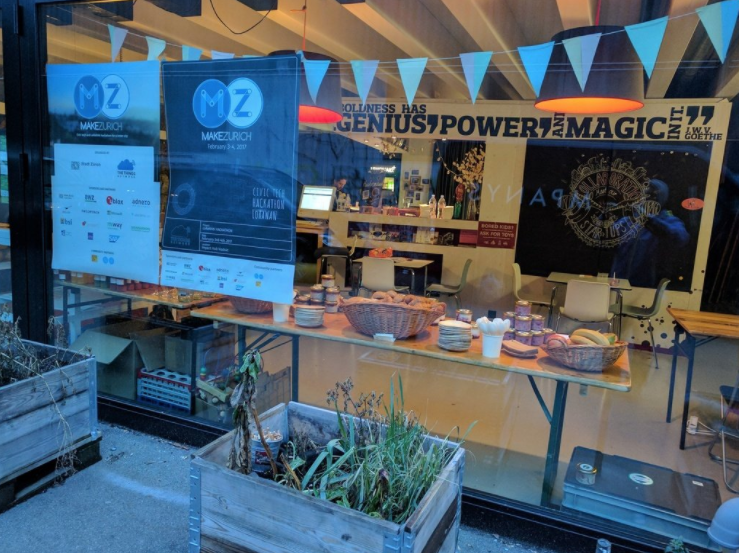 "With a large number of devices being connected to the internet over the next few years, connectivity becomes an essential part of our world. Controlling the networks means controlling the world. We believe that this power should not be restricted to a few people, companies or nations. Instead this should be distributed over as many people as possible without the possibility to be taken away by anyone. This is what The Things Network stands for." 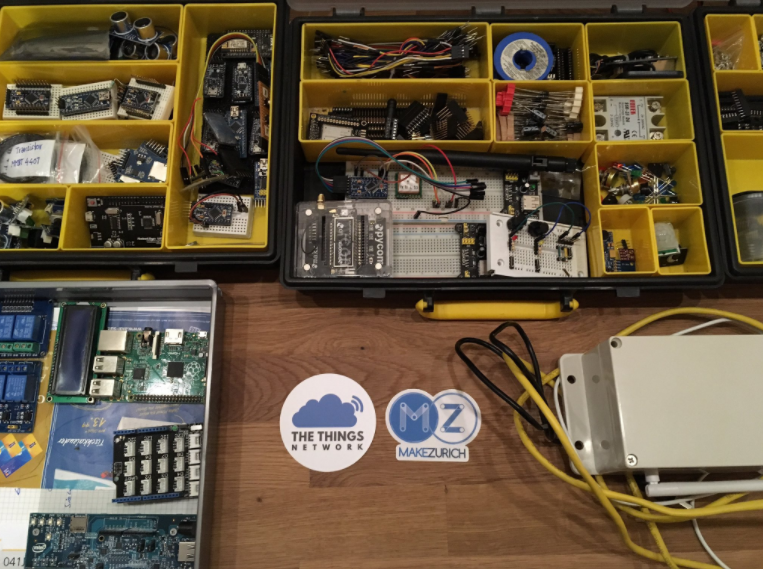 Wienke Giezeman, Founder of The Things Network.